A would-be terrorist planned to make homemade bombs packed with nails and ball bearings then explode them in mosques, a court heard today. 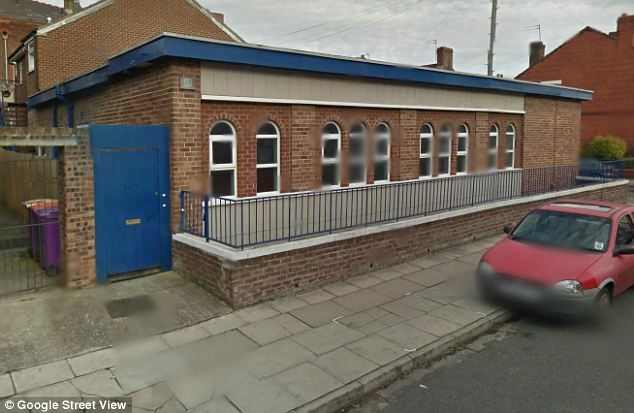 Ian Forman, 41, of Birkenhead, Merseyside, allegedly labelled two Liverpool mosques as ‘targets’ before making a string of YouTube posts threatening to ‘blow them up’. He is accused of stock-piling potassium nitrate, sulphur and charcoal, and drawing up a shopping list of bomb components, as well as creating spreadsheets for the prices of chemicals needed, and where they would be stocked. 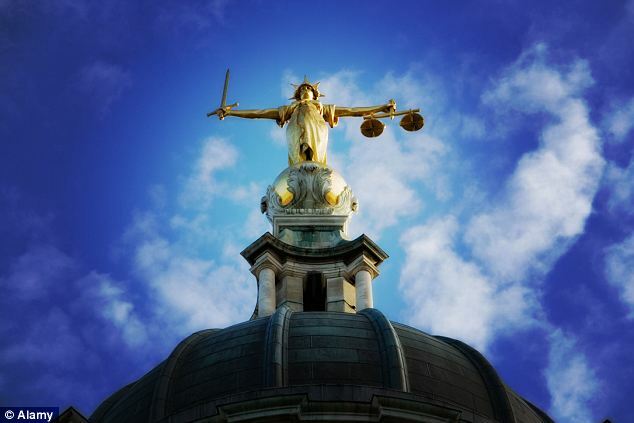 Forman appeared at the Old Bailey today to face a single charge of engaging in conduct in the preparation of terrorist acts. Dressed in a grey striped shirt and supported by his wife and brother in the public gallery, he spoke only to confirm his name. Prosecutor Rebecca Mundy said: ‘Mr Forman researched mosques in his local area, researching their locations, and saving photos of them on his computer. His alleged targets were the Wirral Islamic Centre and the Penny Lane Mosque, she said. The court heard Forman also allegedly made and tested improvised explosive devices, and ran tests on ‘black powder’. Forman was charged earlier this month and appeared at Westminster Magistrates’ Court on September 7. Mr Justice Sweeney today rejected an application for bail and remanded Forman in custody until his next court appearance. He will be produced to enter a plea to the charge on January 14. The judge set a provision trial date for March 3 next year.